One of my goals for supergrandkids is to give you some ideas for grandkid gifts that will last a long time. To me, a great toy should be something that gets played with for quite a while. 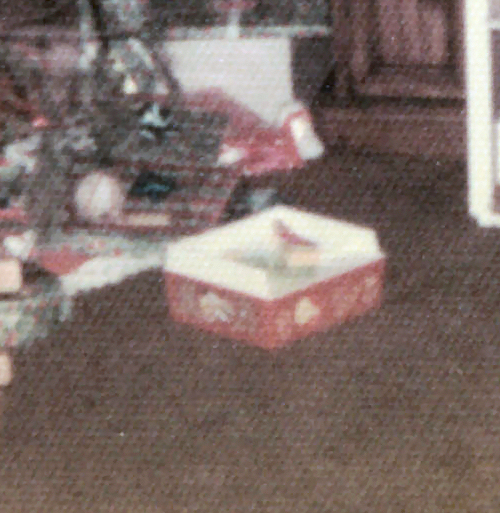 I recently came across some info about Fisher-Price making some "retro" toys, and had to look at them. To my surprise, I found a little wind-up record player that my folks have had for years in their toy room, is now available again. 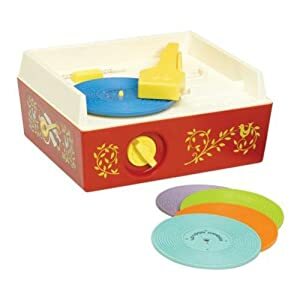 The great thing about this little record player is that it's basically indestructible, and so fun, for everyone from a baby to a 10-year-old. 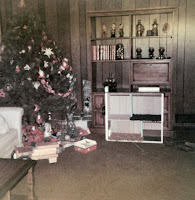 A little history behind the one that's in my folks' house. One of my younger brothers got the record player for Christmas the year my dad made me a dollhouse. 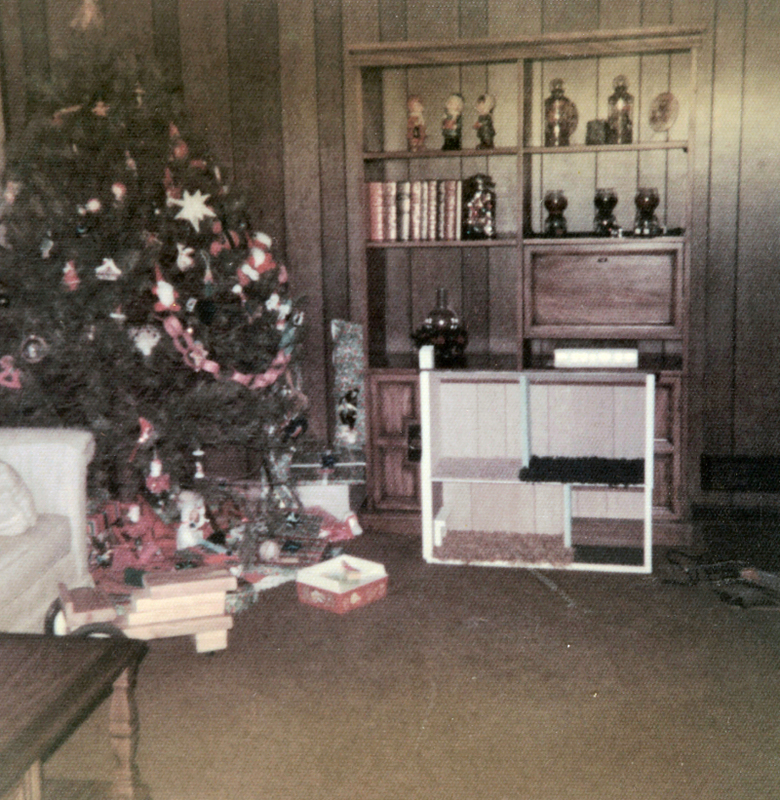 Check out the 70's-era grainy photo of our Christmas morning! Really, this is a very fun toy that, as you can see, will really last! P.S. Please don't tell the baby that she's getting one for Christmas!